Whether you are a residential or commercial property owner, you want the very finest professional tree care in Kent to maintain the beauty of your landscape for years to come. 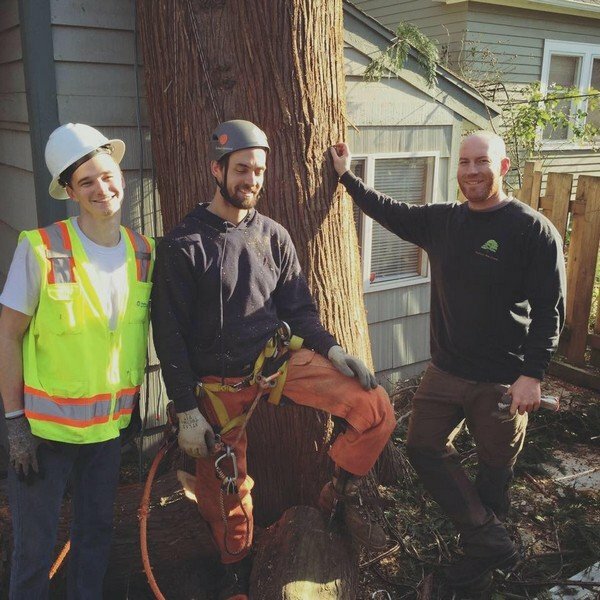 As a locally owned business since 2001, I have built a strong reputation using the many valuable skills and wealth of information gleaned from arborists, other experts and hands-on experience along the way. We are licensed, bonded and insured in the State of Washington. Call Pacific Tree Service to learn more about our expertise and capabilities to add significant value to your property at a fair price. 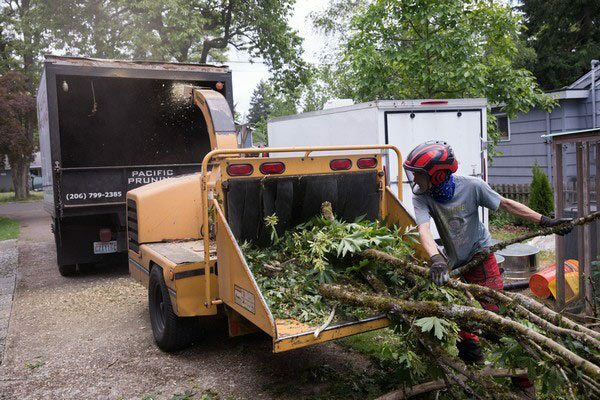 As a locally-owned and operated professional tree cutting service in Kent, we are committed to following industry best practices to protect people, nearby structures and adjoining properties. 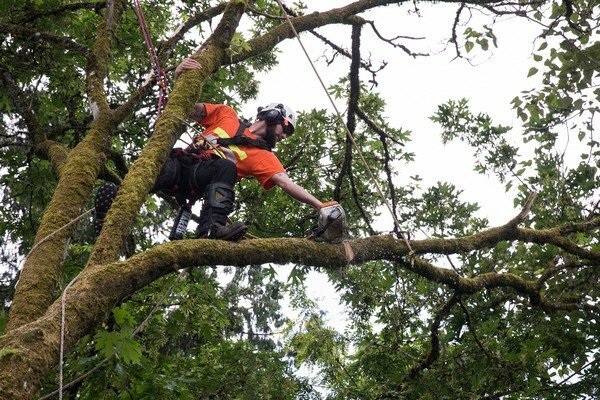 Because we care about the preservation and integrity of your property and the safety of our workers, before initiating the actual felling we call on our experienced arborist and other experts to ensure that the project is done accurately and safely. This type of work should be reserved only for those who are trained and equipped to safely conduct a project of this magnitude. Call us to request an estimate or to provide answers to any essential questions you may have. You can always expect affordable tree service in Kent when you call on our professional team! Even today we are offering the same high standards of safety, skills, experience and excellence to our clients at the most competitive rates in the area.